I love butternut squash. It's colorful and sweet and doesn't need much help to make it shine. 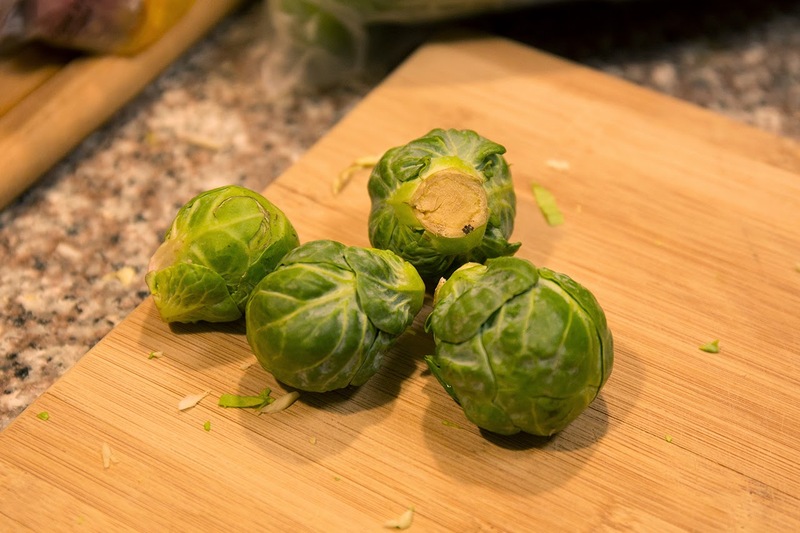 Paired with kale this makes a great hearty side or have a larger portion for a satisfying meal. Step #1: Add veggie broth to coat large pan. Zest in garlic and ginger and put on medium heat. While flavors are infusing, peel and cube butternut squash. 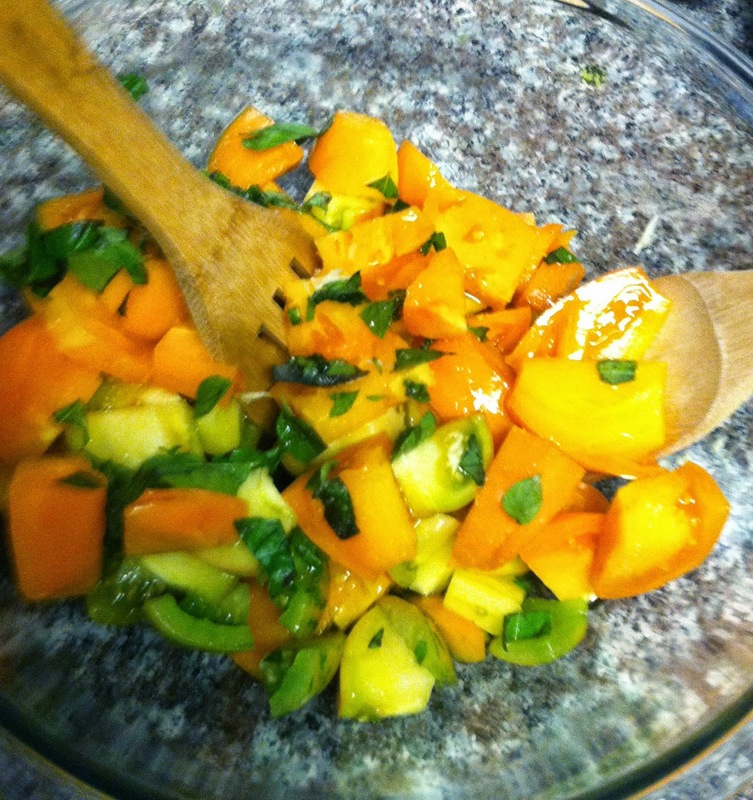 Step #2: Add butternut squash & salt, mix well, cook covered until tender. De-stem kale, rip into manageable pieces, and wash. 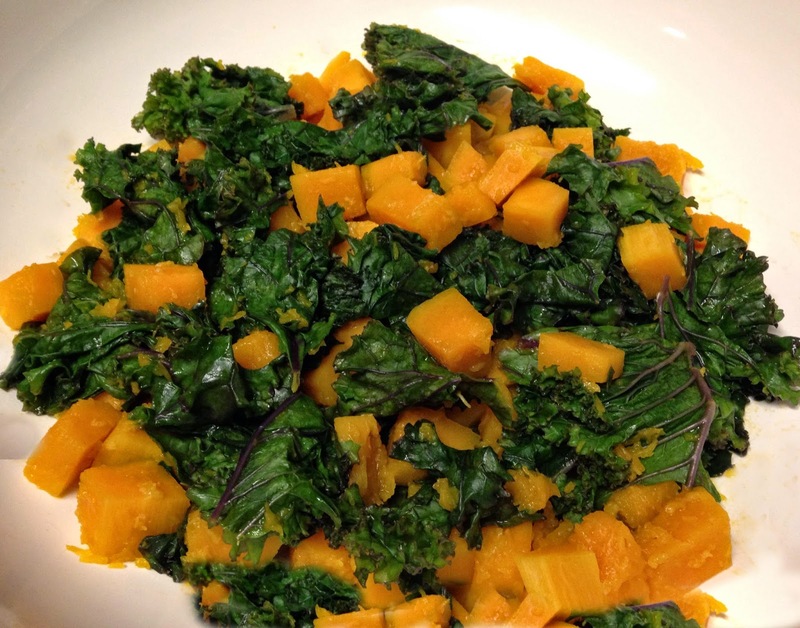 Step #3: Add kale to cooked squash until slightly wilted and warmed through. Add more salt if desired. Serve & enjoy. 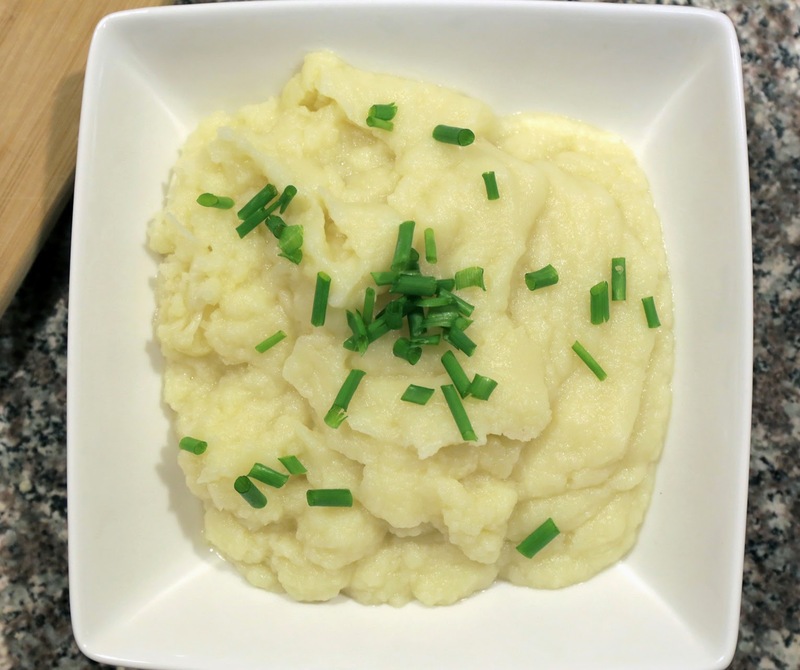 Mashed potatoes are a staple at every Thanksgiving table, but they are super starchy, sticky and very heavy. 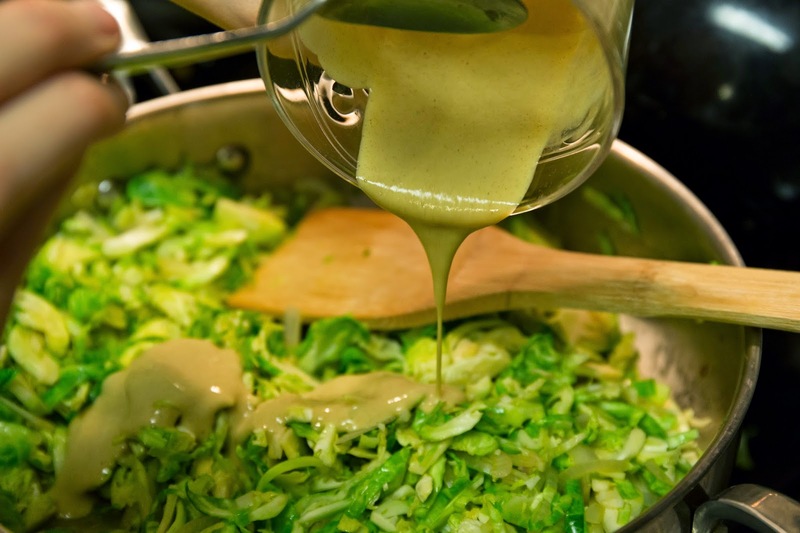 Give this recipe a try for a delicious, light and easy to digest alternative. Feel free to play with this one and use this recipe as a base! A few examples: add caramelized onions, mushroom gravy, etc. Please feel free to post your adds in the comments below. Stay tuned for more light and simple recipes to come. Step #1 - Wash and cut cauliflower into florets. 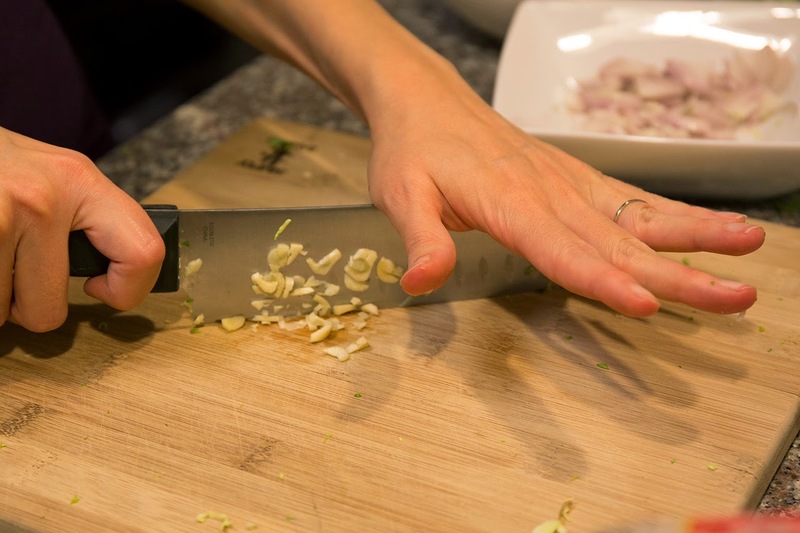 Peel and cut garlic cloves into halves. Steam cauliflower & garlic until fork tender. 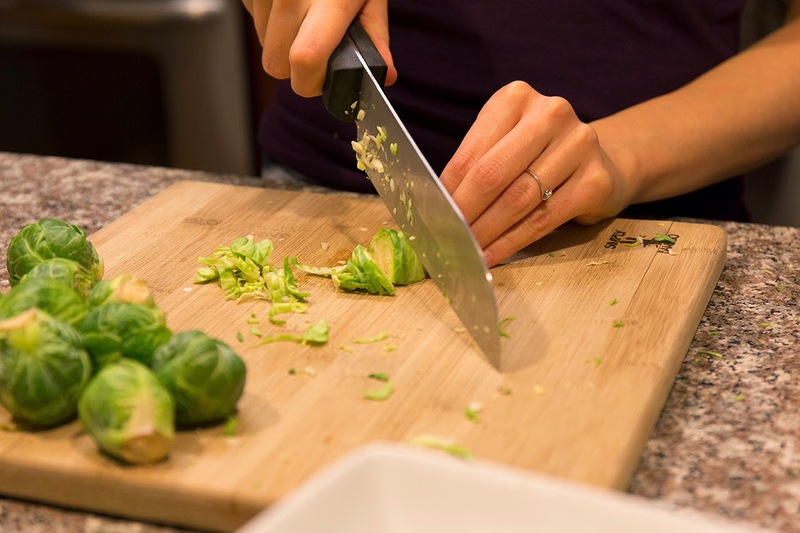 Step #2 - Use food processor or blender to blend cauliflower to desired consistency (anywhere from chunky to creamy puree). 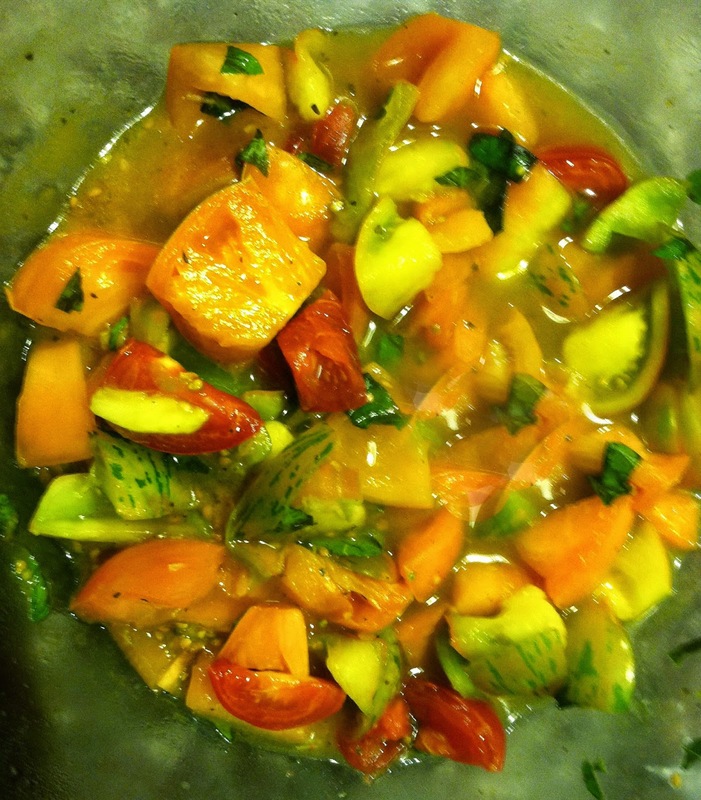 Add drizzle of olive oil (or butter), salt and pepper and pulse a couple of times to incorporate flavors. Step #3 - Chop chives and add to cauliflower mash. Serve & enjoy. 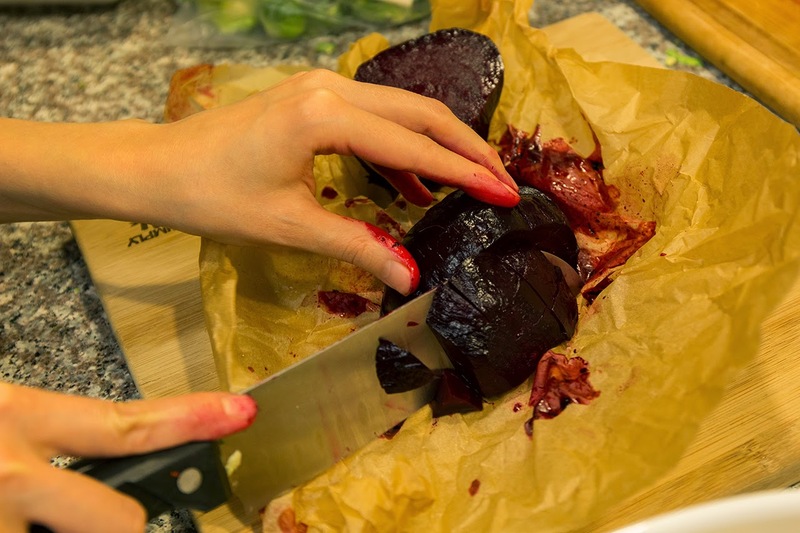 Step #2 - Let beets cool enough to touch. 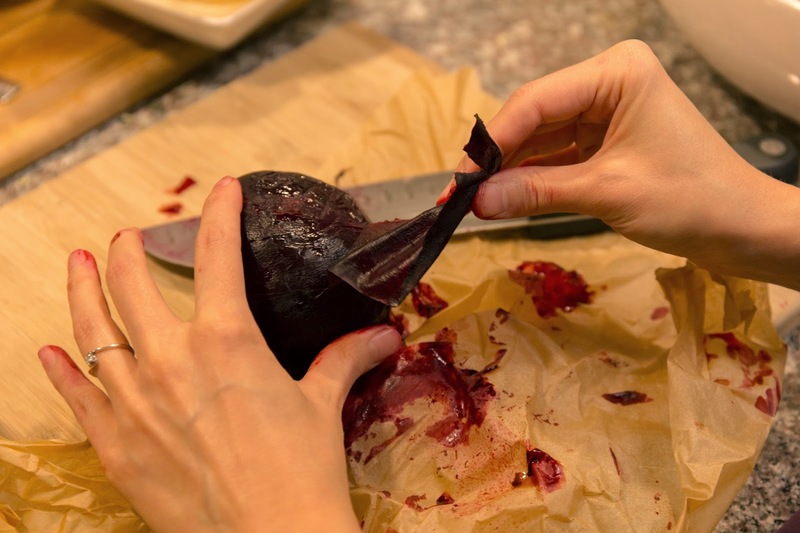 Unwrap and peel beet skins. 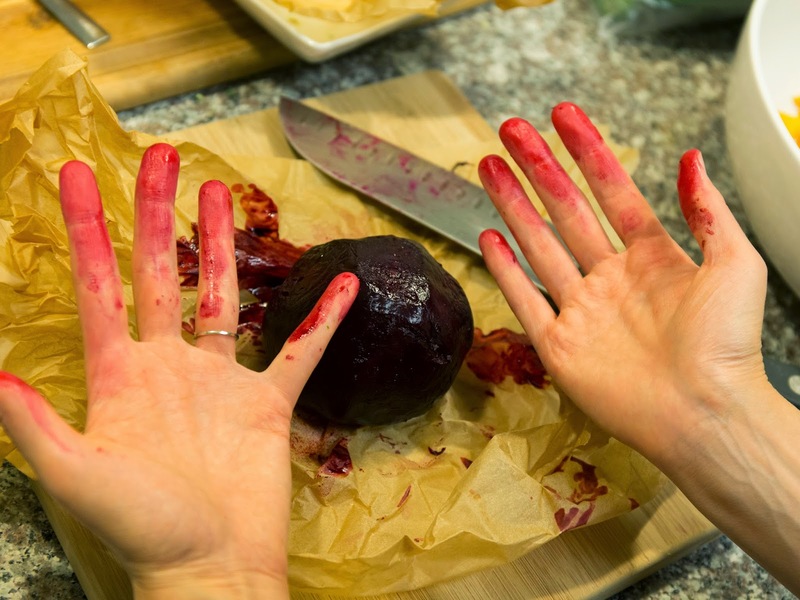 Please note, your hands will get messy, but that's part of the fun. If you have kids, they will probably love to get in on the action. 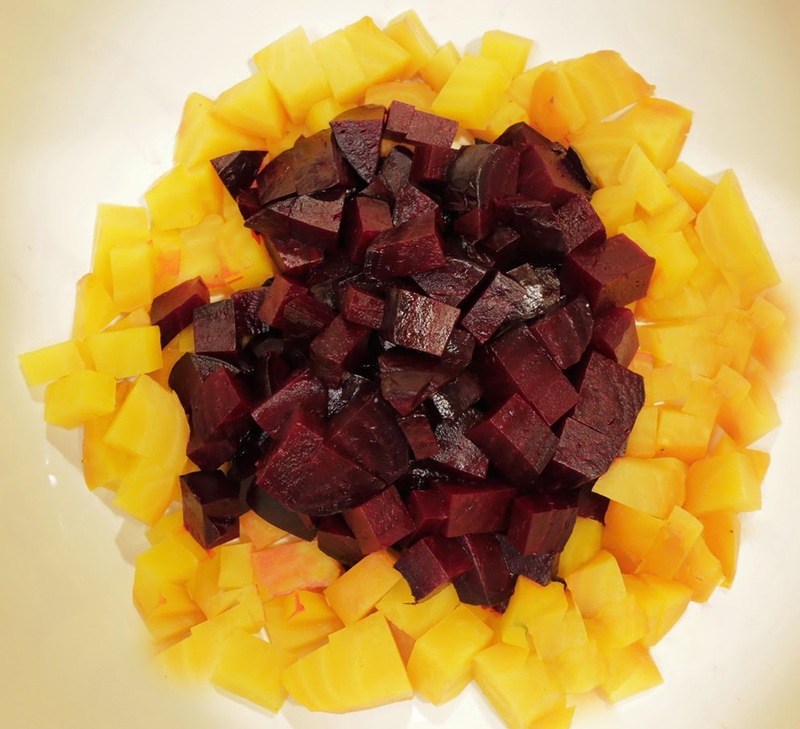 Tip: Peel the golden beets first then the red. 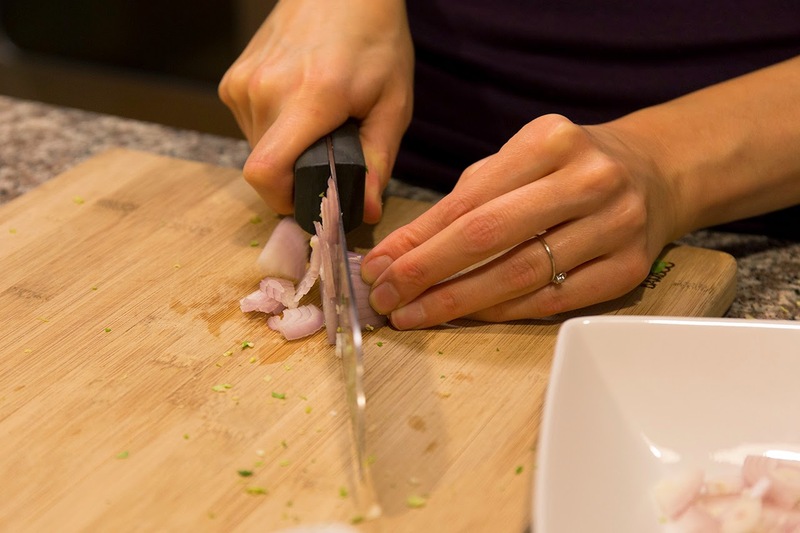 Step #3 - Chop (golden first, then red) and serve. 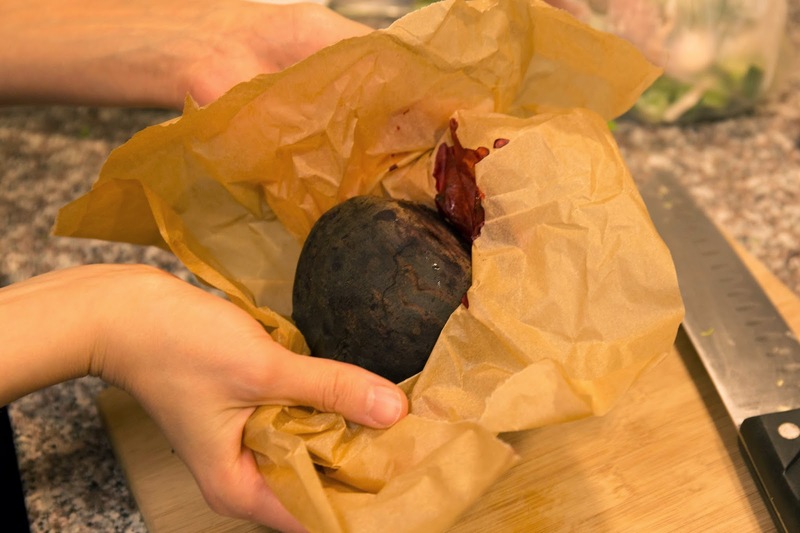 I used the parchment to keep the cutting board from being dyed. 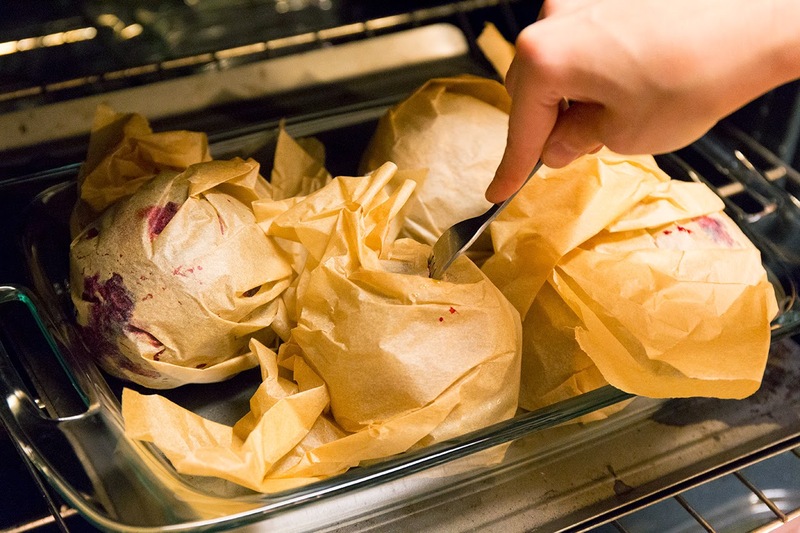 Serve room temp, hot, or cold and for fabulous option, add some goat cheese. Thanksgiving is a time to be with family and loved ones. 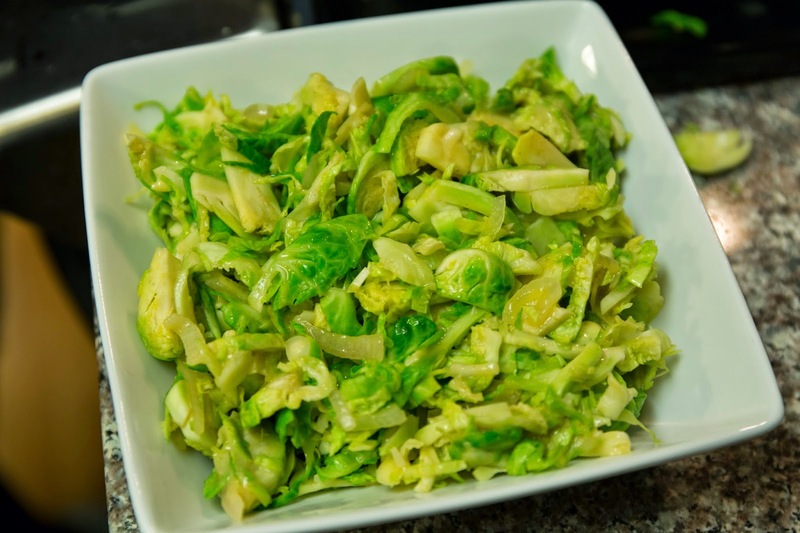 I have some great sides that are simple, tasty, and easy to digest - leaving you with more time for togetherness and less time wanting to take a nap after dinner. 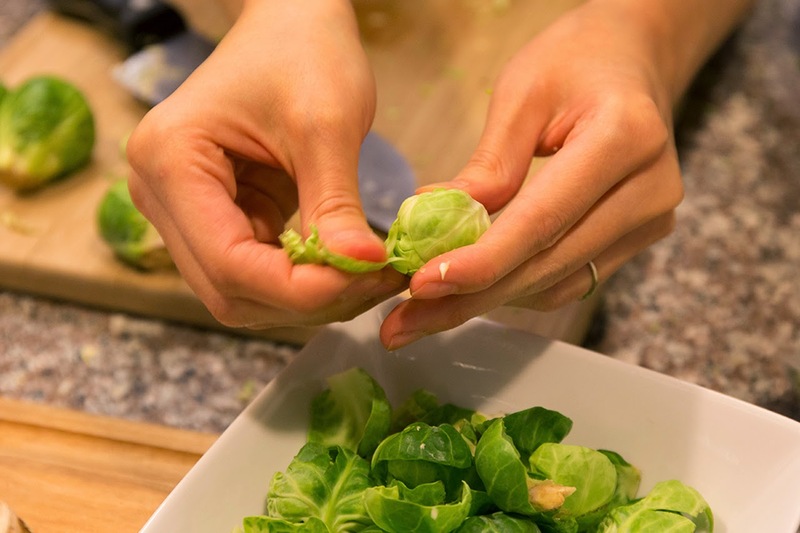 Step #1: Wash & peel brussels sprouts. 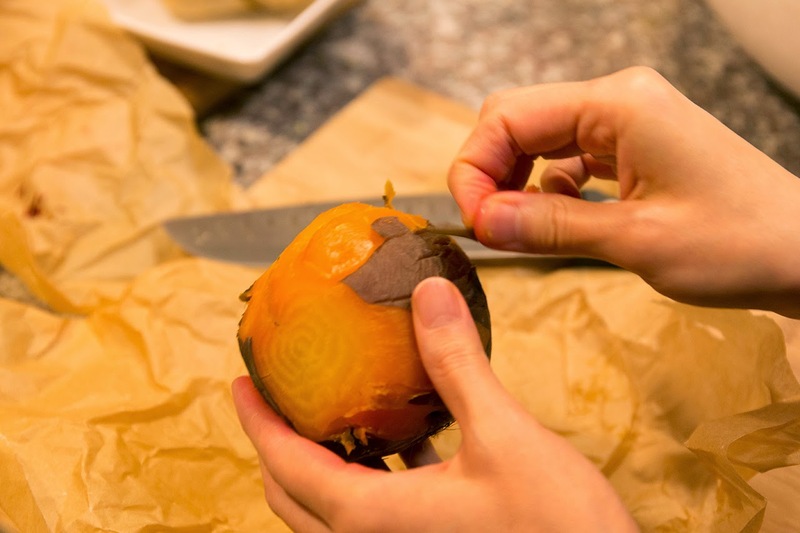 Cut off bottom stem, half then cut to make thin shavings or you can use a mandolin. I just used my knife. Step#2: Thinly slice shallot and mince garlic. 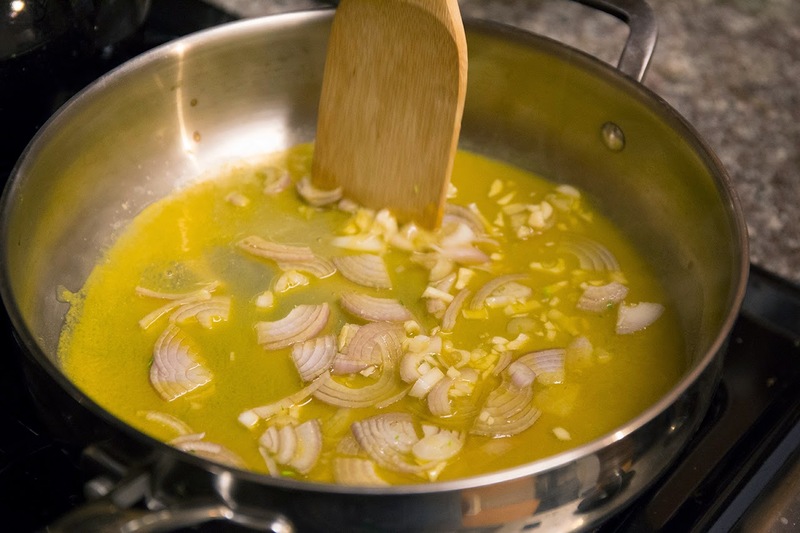 Step #3: Add veggie broth to bottom of pan and sauté shallots and garlic until soft. 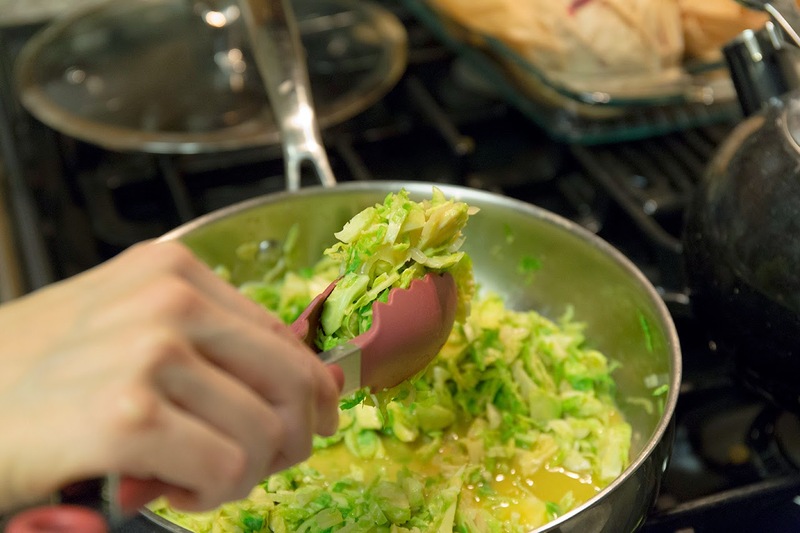 Step #4: Add shaved brussels sprouts to pan. Stir well then cook covered until desired. 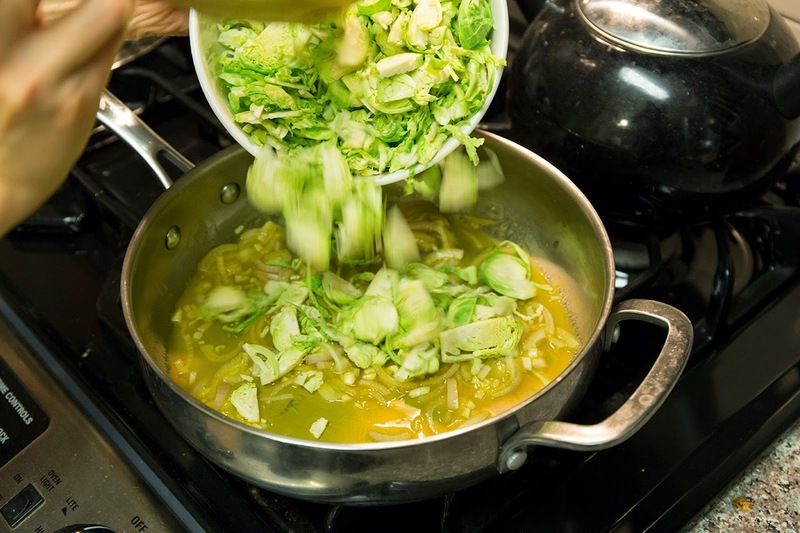 Step #5: While brussels sprouts are cooking, mix about 3-4 tablespoon mustard with stevia and water to facilitate blending. I like my dressing to be like the consistency of slightly thicker than milk. 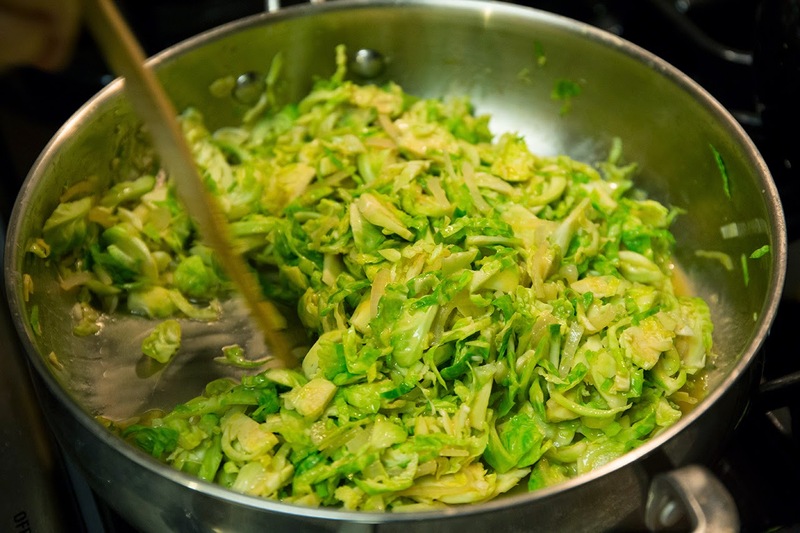 Add to brussels sprouts and stir. Step #6: Serve and enjoy. Stay tuned for more sides to come in the next few days! Have your own healthy turkey-day dishes you want to share? Comment below. A friend gave me a few patty squashes from her garden. I never had them before so I went online to get some ideas of how to use them. This is a simple baked squash with mushroom stuffing. Step #2: Add veggie broth to cover bottom of pan. Add minced garlic and rosemary. Saute on low for a few minutes to infuse rosemary to broth. Step #5: Stuff squash and enjoy. It's tomato season! When I was a kid, one of my most favorite things to eat was the fresh tomato salad my dad would make with bread for dunking in all the yummy juices. Fast forward many years later, I still love it and instead of bread, I dunk with Lydia's Sunflower "Bread"
Step #1: Clean and cut tomatoes. 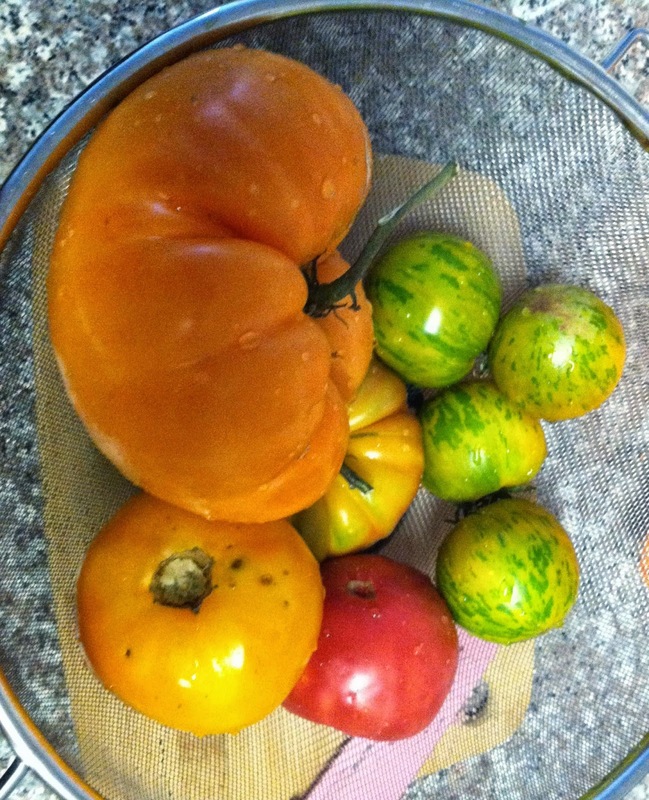 I used a variety of amazing organic heirlooms from the Farmer's Market. The green and yellow zebra stripes are my favorite! 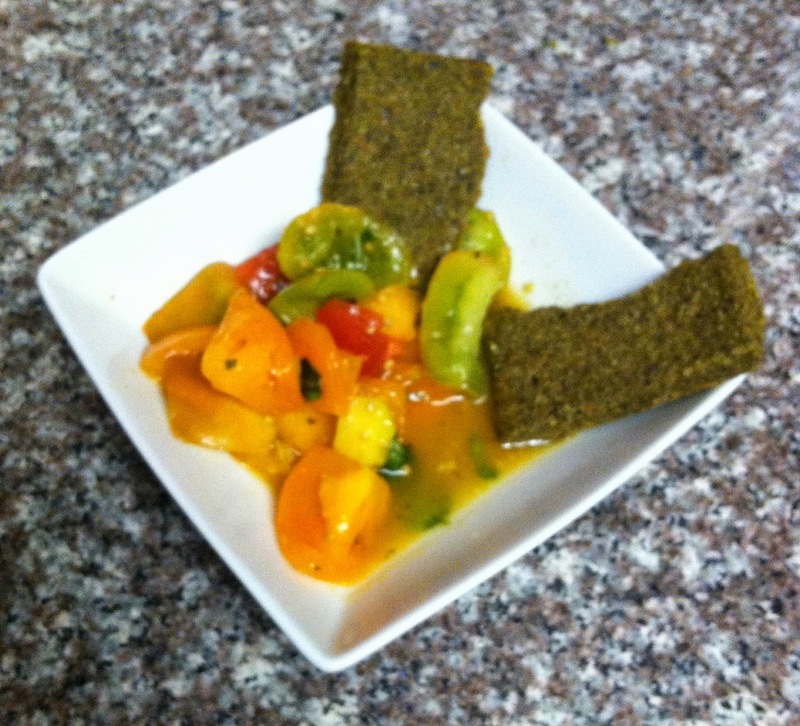 Step #4: Enjoy tomato salad. Add some extra juice to your bowl and dunk your favorite "bread"! 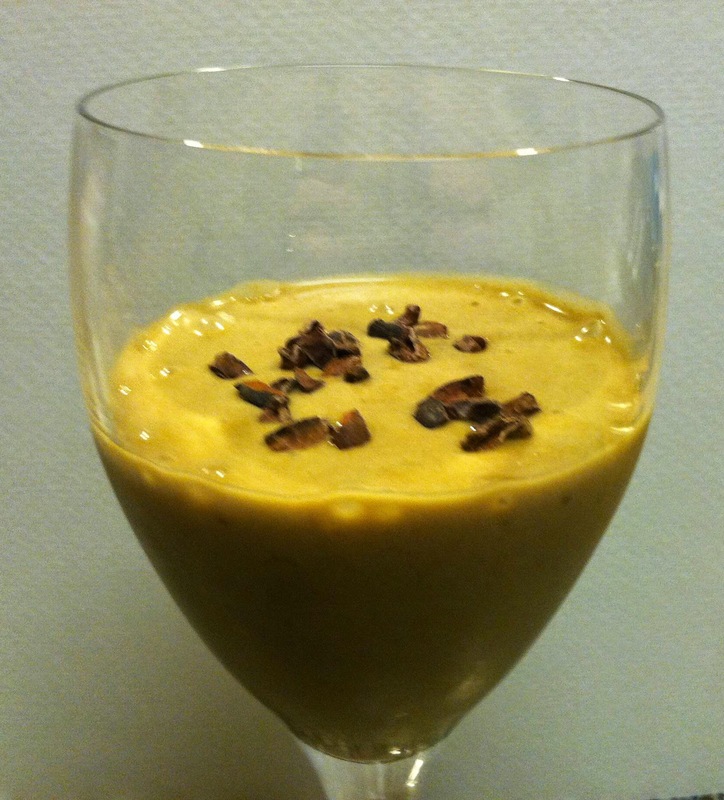 One of my favorite deserts as a child was a simple peanut butter and banana shake. Unfortunately I had to give up peanut butter several years ago after discovering that it can hold mold. If you are interested there is some interesting (and scary) information about peanuts here. Luckily I discovered sunflower butter and it was love at first taste! Sunflower butter has a similar consistency and a great taste that works as a perfect replacement for peanut butter in a variety of recipes. 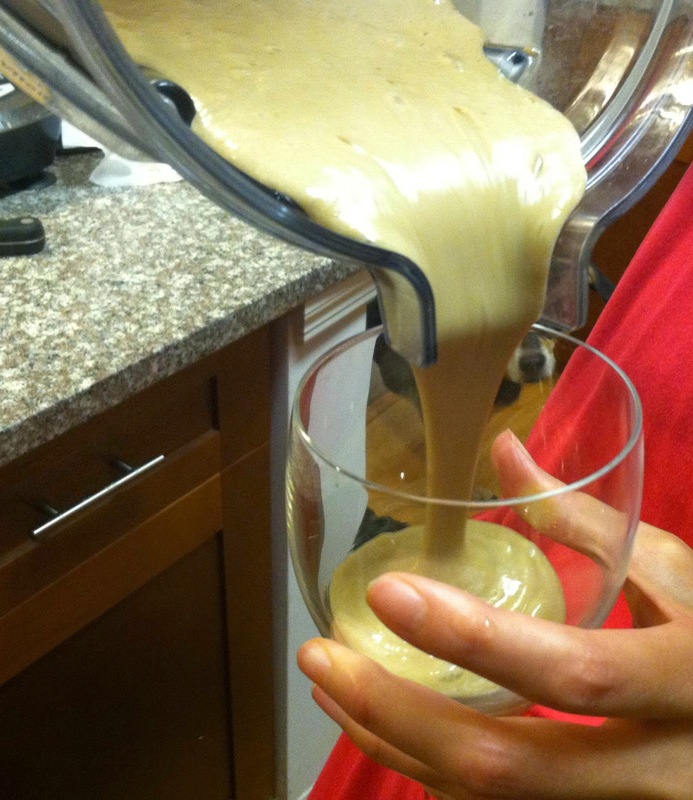 So this is my re-worked version of a Banana Sunflower Butter "Milkshake"
Blend all of the ingredients, pour (I used a wine glass), top with nibs and enjoy!